#BTCharterday – Celebrate the rich history of Bernards Township with The Historical Society of the Somerset Hills (THSSH). 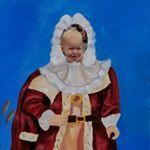 Make your own history with us by bringing your camera – or smartphone & post pictures of your booth, your kids, your festive table or any other Charter Day activities on our community facebook page! We’re also on Twitter and Instagram. Post and hashtag #BTcharterday. Make your own history! It’s Time for a Street Festival that Celebrates Our History! 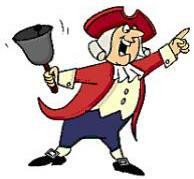 Expect visitors to the downtown Basking Ridge section of Bernards Twp celebration to reach over 10,000 as the festivities commence with the Town Crier conducting the opening ceremonies on the downtown green at 11am. 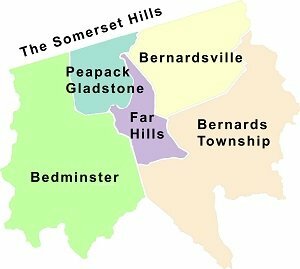 Bernards Twp includes Basking Ridge, Lyons, Liberty Corner, and West Millington. 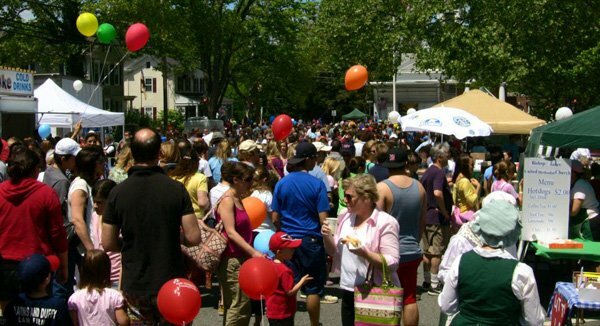 The annual event, coordinated by the Bernards Twp Recreation Department is an annual event that promises to be a fun and festive day with food, games, rides for the kids, local vendors, art displays, service groups and reminders of history all joined together at this annual street fair and festival right in the heart of the Bernards Twp section of downtown Basking Ridge. The celebration started back on May 20, 1995 and has run every year since. The original Charter of Bernardston was signed May 24, 1760. Video: Watch as local high school students try to recite the entire charter of Bernardston. 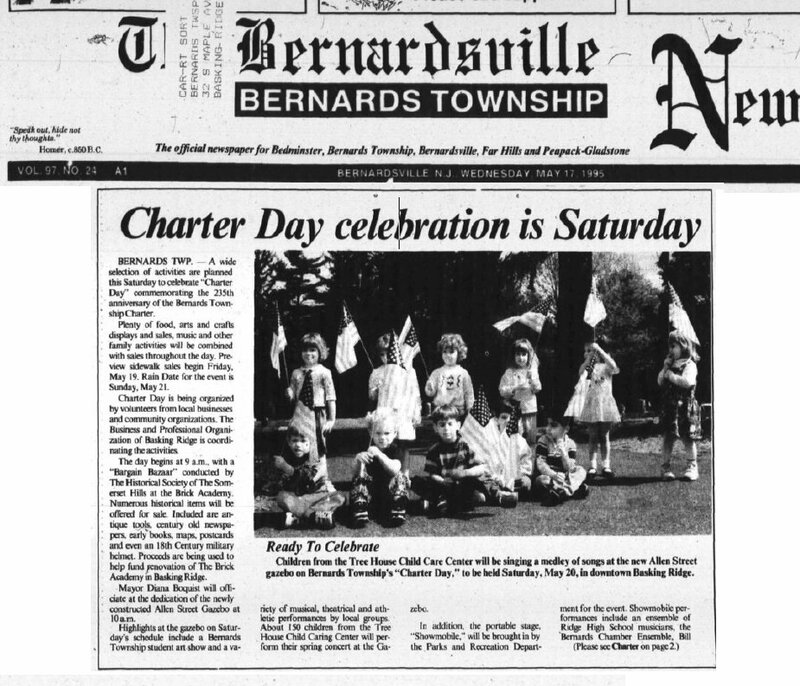 Charter Day commemorates the Saturday,May 24, 1760. anniversary of the granting of a township Charter by King George II of England, establishing Bernardston Township. 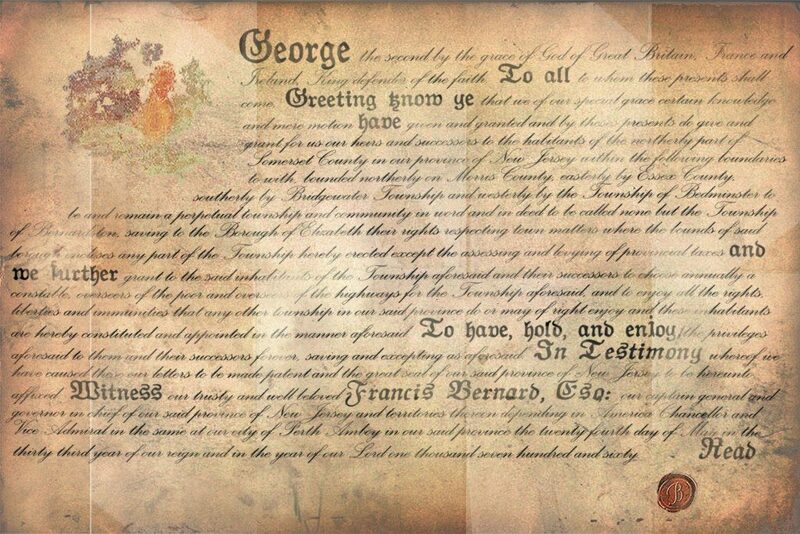 This act was as a courtesy and in appreciation for the services of Sir Francis Bernard, Royal Governor of New Jersey. From January 27, 1758 to July 4, 1760 Sir Francis Bernard, son of a British Reverend was appointed for two years as Royal Governor of New Jersey. Parking and shuttle bus available at the Municipal Complex on Collyer Lane and Ridge High School. www.charterday.com is operatied by the Historical Society of the Somerset Hills to provide infomation and details as it relates to the history of the Charter of Bernardston, the history of Charter Day, and events sponsored by THSSH and general info about Charter Day. 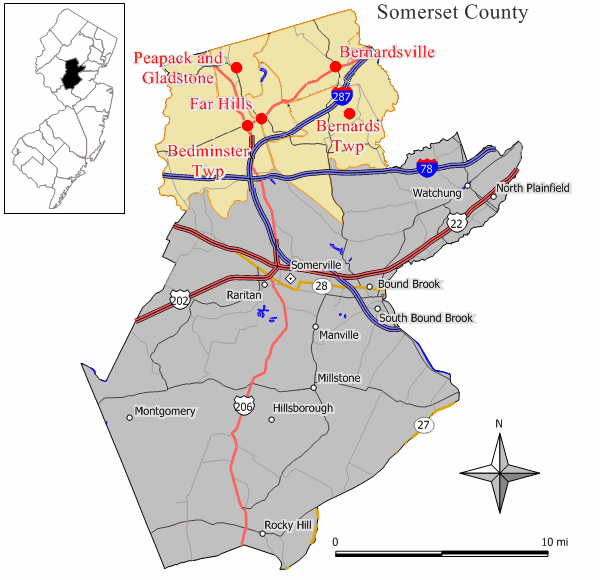 Bernards Twp Parks & Recreation Dept.